If you haven't been punching someone in the face, yep. I remember when I first saw Boxing Day on a calendar and thought it had something to do with that sport with the gloves and the ring, then I was informed that it was the Canadian gift-giving portion of Christmas. Regardless, thanks! Maybe I really should start planning about a bunch of things. Well Mr. Vivillon, I thought you could do anything that's possible. When it became war over territory. I dunno. Well, at least I got bombs. Better to blow this place up anyway. Would you rather be his father? That you're Solosis' mother? Very well, it's not like I have much of a choice. I was already at bed at that time, so it was perfectly fine. Thanks! Stunfisk believes he can touch the sky. Also, why are you a 666 butterfly? 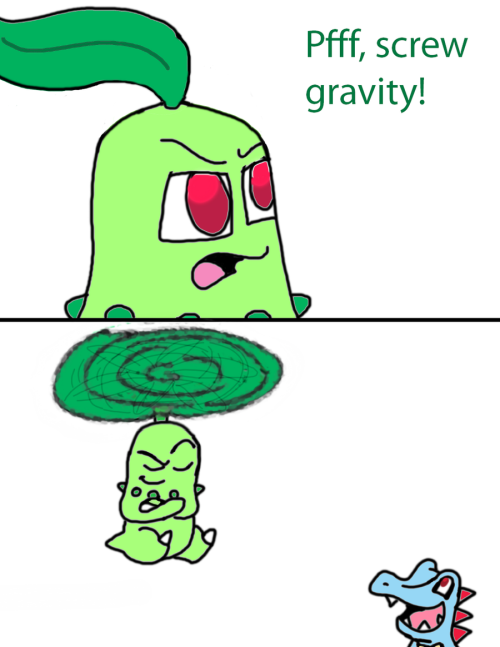 Poor Goomy! D: It's still funny whenever it opens its mouth. I'm guessing light gray is unknown? I think the Candian Vivillon is from the same region as the American one: North America, unless you're just being silly. Well when I first started playing I did. I can give you a Skelp. You and Twiggy have been the only people on the site I've spotted spotpass lately. Half the people on this site won't even come up. What version are you playing? Have you gotten one of TurtwigX's Ninetails? Right now I'm catching the starter's in Ningamer's Friend Safari and sending them out on Wonder Trade. I don't think anyone knows. whatever you need to fill up your dex. I'm bored want to trade? If it's the same as your avatar, I see that fine. I got a no-hotlinking image. Only if you want mass confusion. A duel involving children's card games? Right now I'm going around the site to ask people who still haven't registered my 3DS personally, so please register my 3DS FC and maybe you too could get a Shiny Garbodor. How dare I eat pie? Ah yes, these are much more pleasing to look at. Says the one who was shipped with me last year by TPM and Turt. You can almost see the superiority complex in their eyes... even the bayleef, and its eyes are closed! It sickens me. owo Yeah, well, I've got my ears on you! I never really realized that Bayleef have red eyes before. 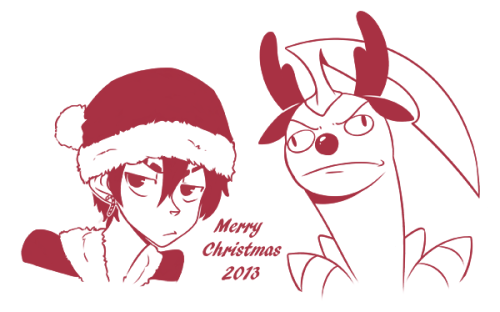 Or that if you chop off everything below the neck, they somewhat resemble shuckle. 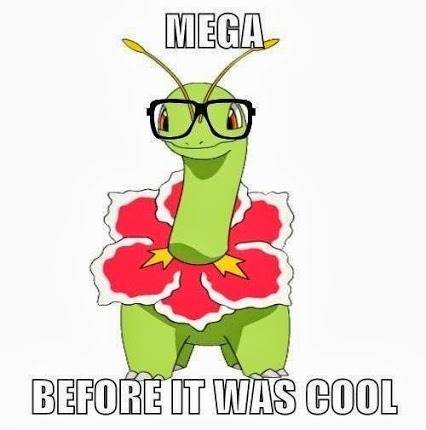 dude, here's a fitting image for you with the whole mega evolution thing announced recently. *tour bus* and if you would look to your right, you will see a wild fubab, with his natural facial expression of confusion and derpiness. Self Appointed Commisar of Stupid. First 1000 members of VR! The Society of Men and Women Who Do Not Understand The Allure of The So-Called "Eeveelutions".